We've been building strong, dependable bakkies over many generations. And at every step, we've pushed the boundaries of innovation to deliver what you need to get any job done. 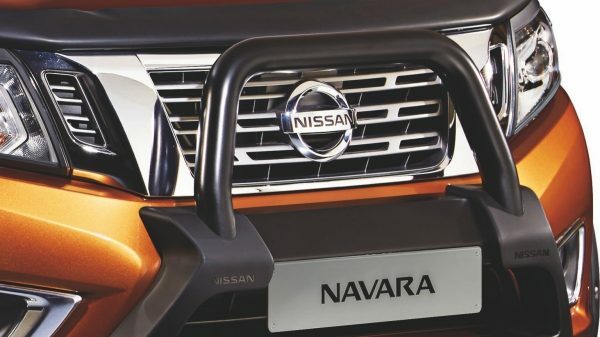 The all-new Nissan Navara is no exception, with a large range of Nissan Approved Accessories that improve your vehicle's functionality and performance. 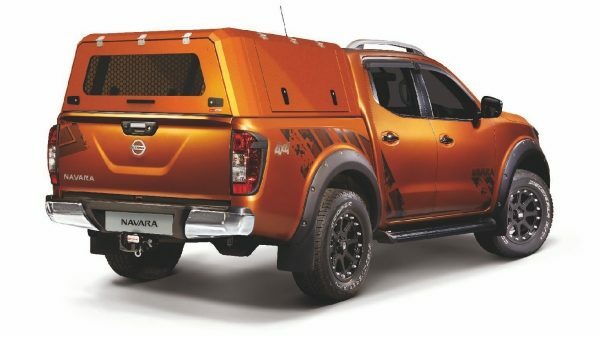 Whatever you need to do, whether it's the worksite or the campsite, our accessories allow you to perfectly tailor your Nissan Navara. 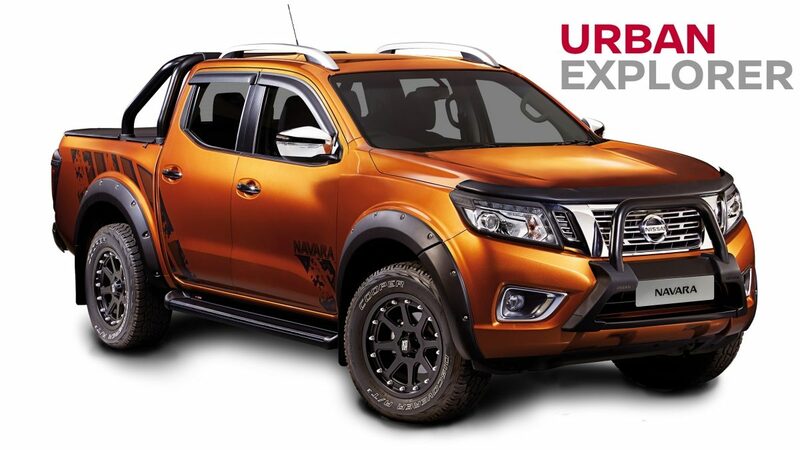 Nissan Approved Accessories are specifically designed and manufactured to fit the Nissan Navara to ensure optimal vehicle performance in support of your vehicle warranty. 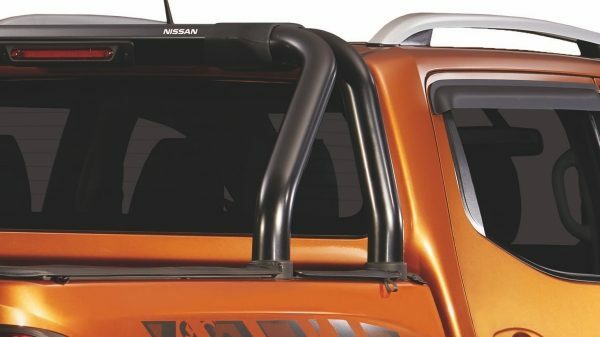 Nissan accessories comply with Nissan Accessory Design Standards (NADS) to ensure best performance, durability, quality and support. 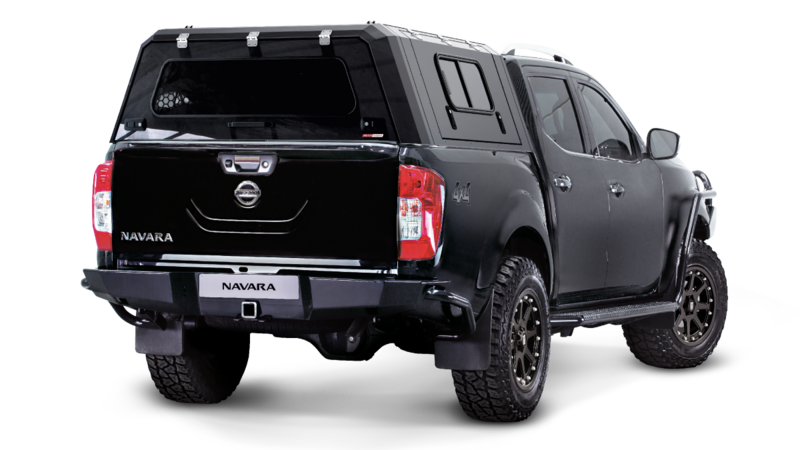 Our core styling items allow you to customise your Nissan Navara's styling and versatile capabilities. 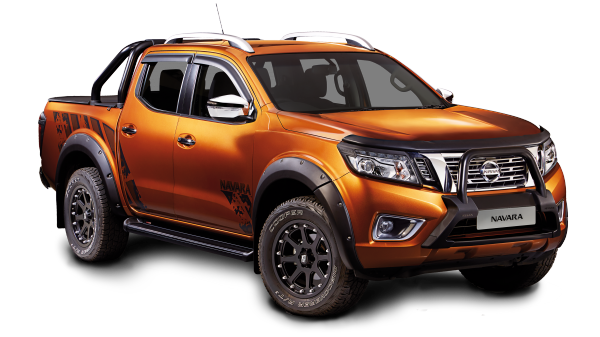 The all-new Nissan Navara retained its 5-STAR ANCAP safety rating with Nissan's approved bullbar fitted, only available through a Nissan approved dealership. Our bonnet guard is exclusively styled in UV stabilised acrylic to protect valuable paint and bodywork from stone chips. 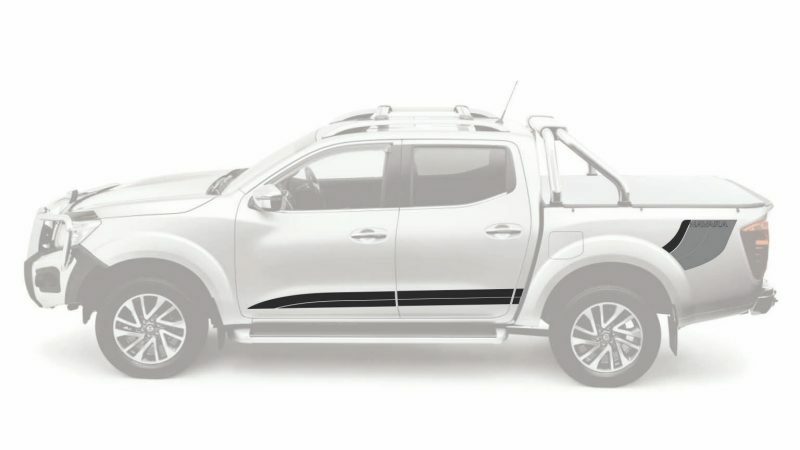 Whether it's for styling or vehicle protection, our nudge bar has been custom designed for a perfect fit and complies with airbag systems. 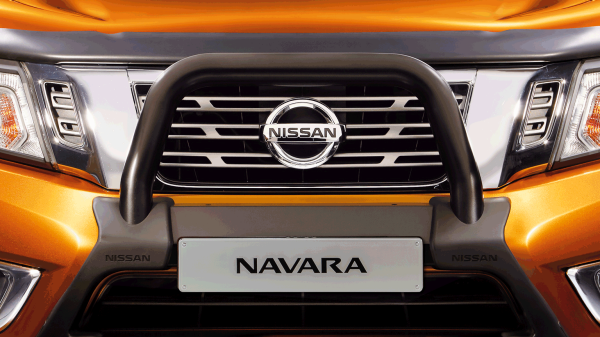 Our headlamp trim surrounds are custom made to add a rugged and muscular character to your Nissan Navara. Easy to install without any drilling. 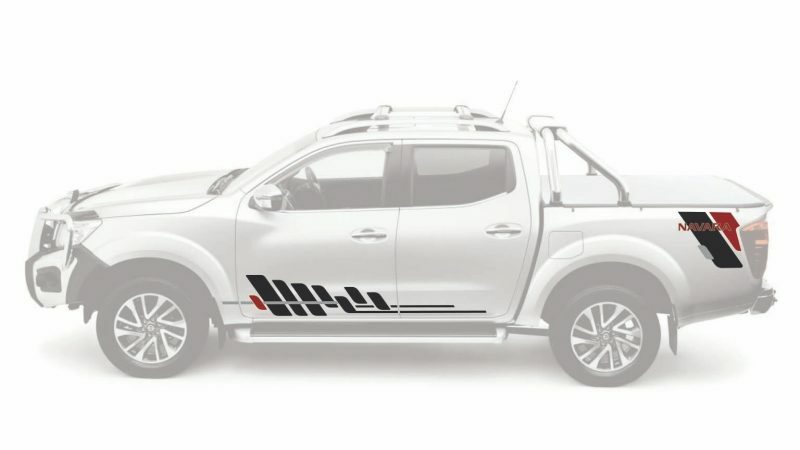 Maximise your versatility with a quality tow bar that provides greater load-bearing capacity for leisure or practical activities. 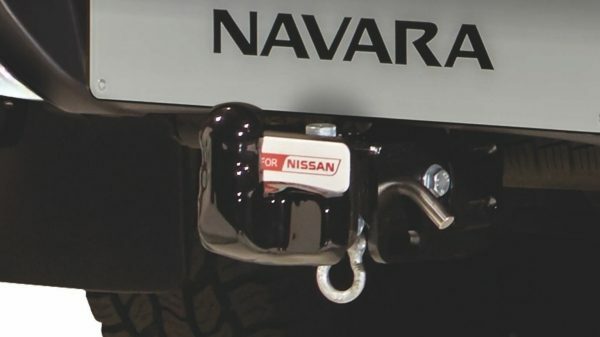 Our tow bar features integrated illumination for better visibility at night when unlocking your Nissan Navara. Fit a sports bar to your vehicle and enhance your tie down possibilities in the loadbox. A sports bar aids as a styling or tie down accessory and not designed to be weight bearing. 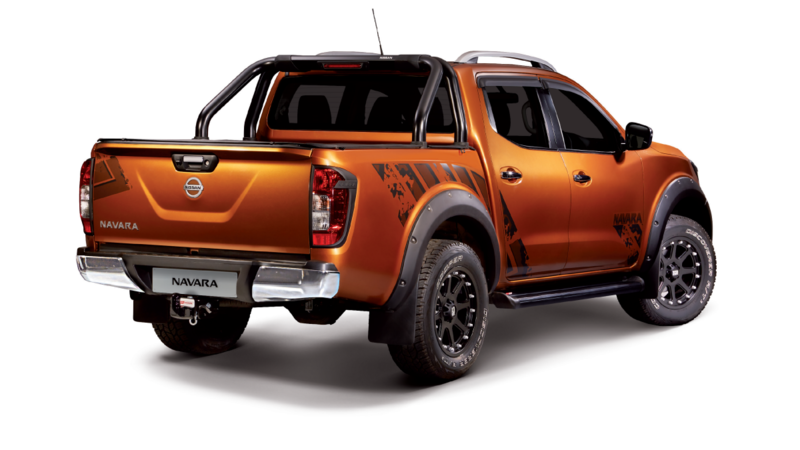 Add style and protection to your Nissan Navara with a set of fender flares specifically designed for a perfect fit. 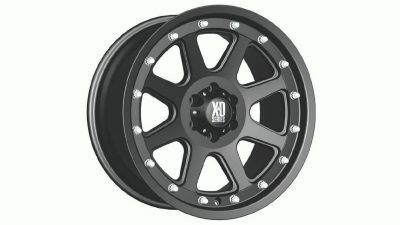 They will protect your paint from the ravages of the weekend trail ride, and they will complete that killer look that you worked so hard to get with all the other accessories you've installed. 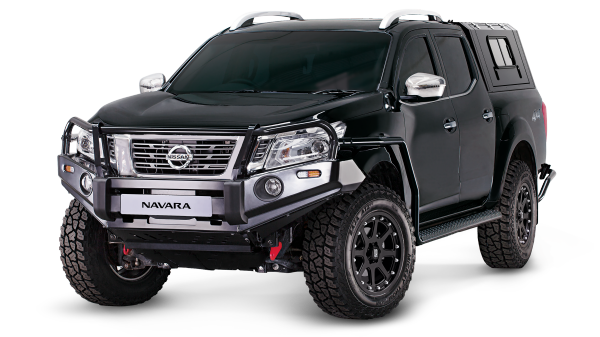 Premium Under Body Protection solution to safeguard against off-road damage from rocks, stumps and ground strike. 4mm steel fabricated material offers 5x more impact and penetration resistance than 1,5mm pressed construction. Over 3x more coverage than original protection plates. Radiator, Steering, Engine and Transmission. Design features include an integrated frame work, recessed fixing hardware, drainage outlets and airflow ventilation. 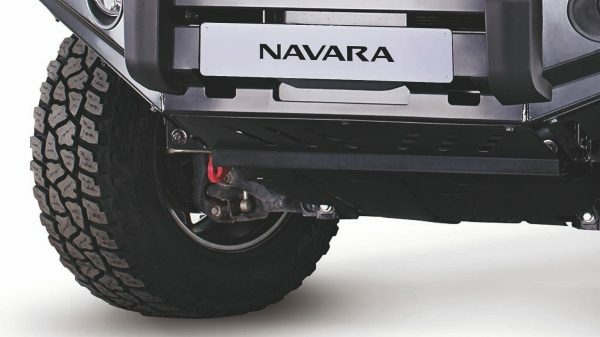 Steel side steps aid entry and exit to the vehicle, especially on vehicles fitted with a lifted suspension kit. 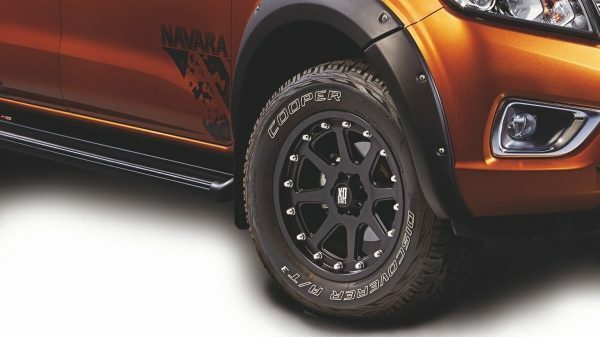 Steel side steps enhance the protection of the sill and lower part of the vehicle against dirt walls and rocks when off-road driving. 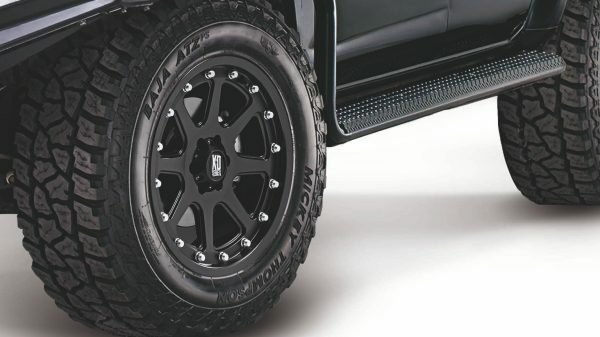 Steel side steps can be enhanced by fitting an additional side rail along the front fender of the vehicle. 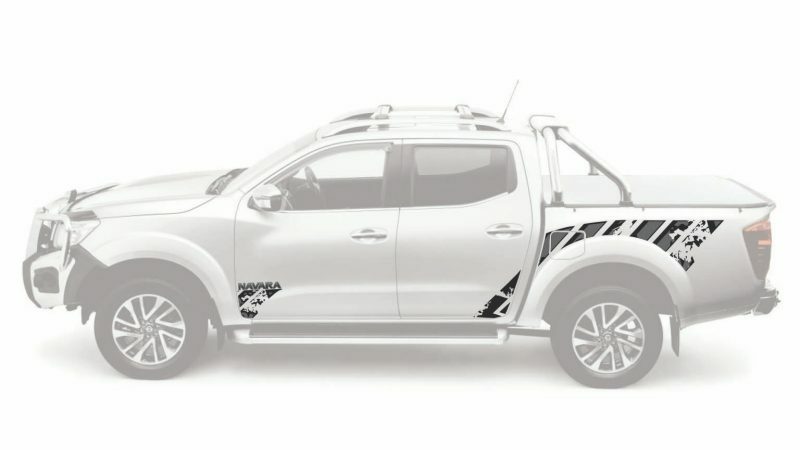 The combination of side step and side rail offer added protection against damaging terrain when off-road driving. 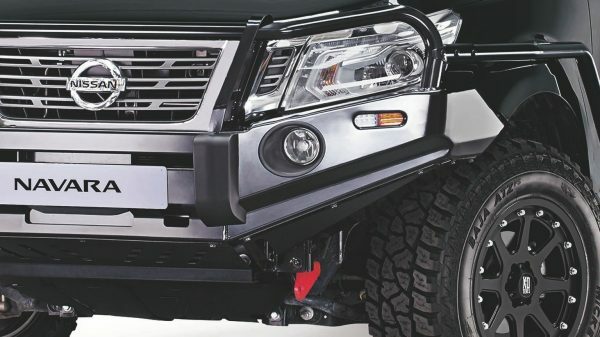 Certified Airbag and winch compatible Heavy Duty Bull Bar. Affords your vehicle additional protection from animal strikes when driving in remote areas. 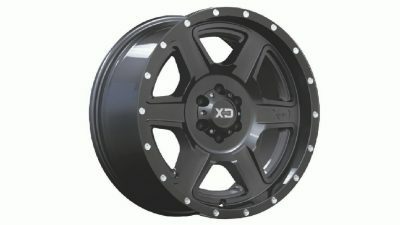 Provides convenient locations to mount other 4x4 accessories such as winches, lights and aerials. Improved approach angles when off-road driving in severe terrain. 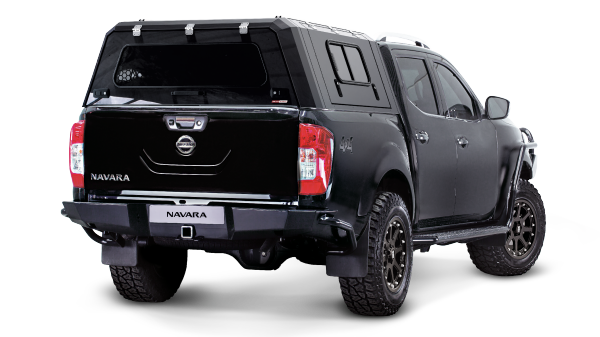 Wrap around design provides enhanced clearance and protection to the rear of the vehicle when driving off-road. 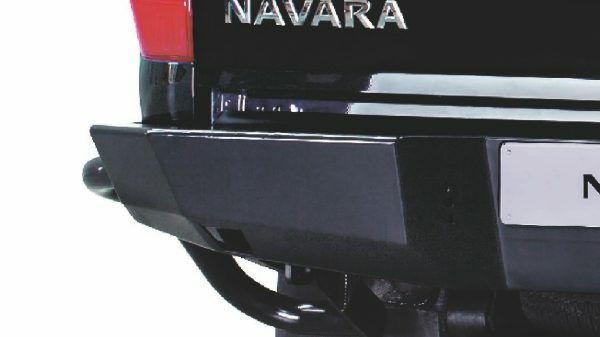 Design features an integrated tow hitch with rated 50mm tow ball and tongue. Design includes high lift jacking points as well as integrated tow points on either side. 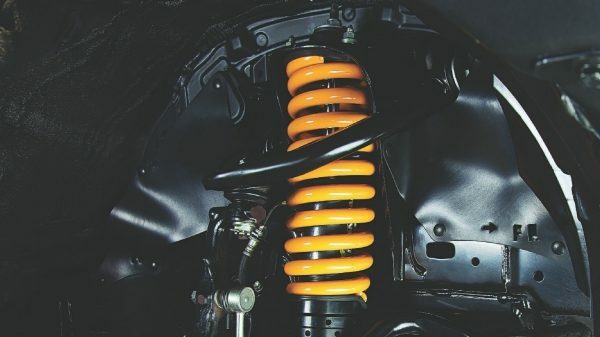 Performance Coil Springs designed to provide raised ride height. 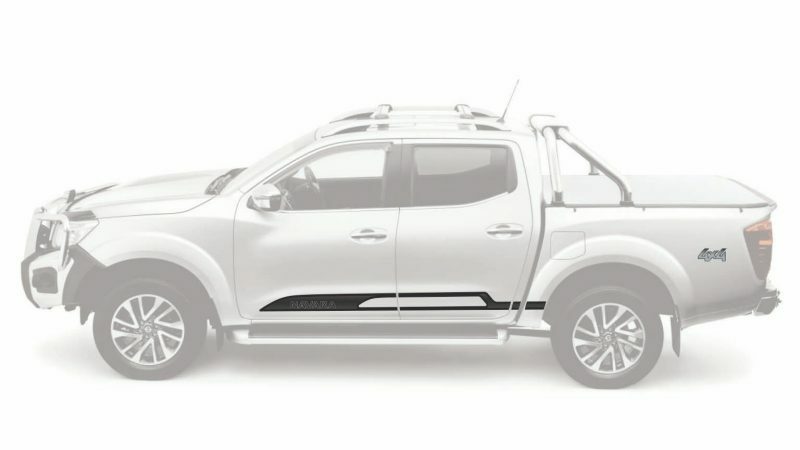 Heavy Duty front Coil Springs cater for the fitment of accessories including Heavy Duty Bull Bar and Winches. Heavy Duty rear Coil Springs accommodate constant heavy loads in the rear. Rated Recovery Points are designed to safely withstand and distribute the load of a severe recovery, more so than the standard vehicle recovery point. Recovery Points are fitted in pairs to allow for the use of an equalisation strap when winching and create multiple attachment points during a recovery. 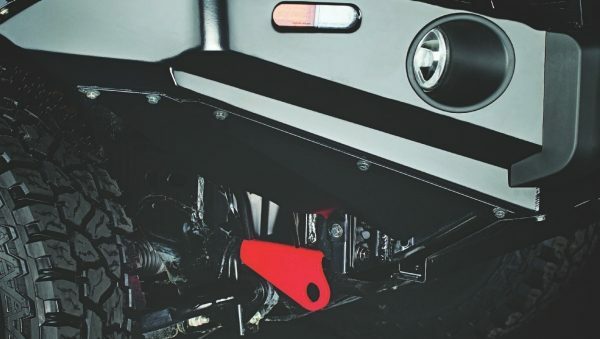 Rated Recovery Points are powder coated RED for ease of identification, even when covered in dirt or mud. Recovery Point holes suit 4,7t rated shackles making the use of recovery gear simple. 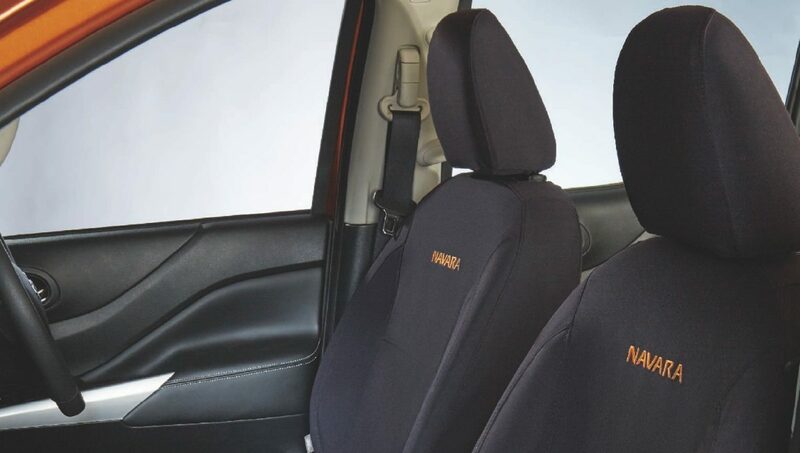 Add extra protection to your vehicle with our high quality aftermarket approved canvas seat covers. 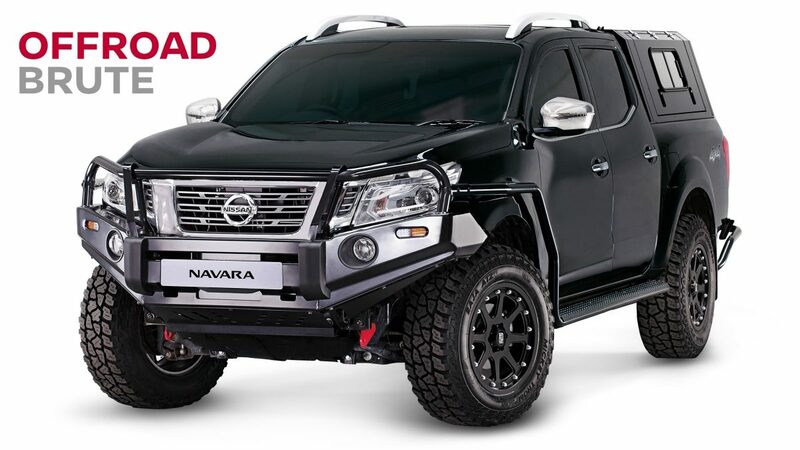 Hard wearing and stylish, you can cruise in style and comfort in the toughest environments. 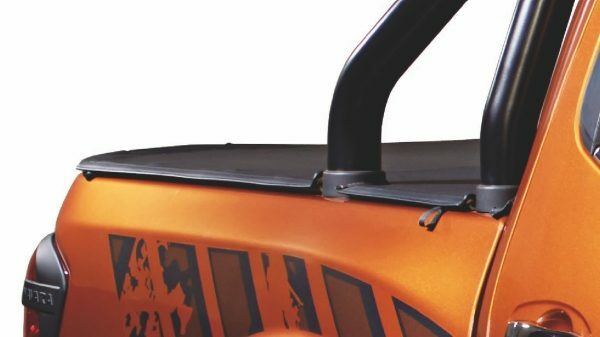 Our high quality tonneau cover features advanced open and close technology along with a clip-in mechanism to facilitate quick and simple fitment and removal. 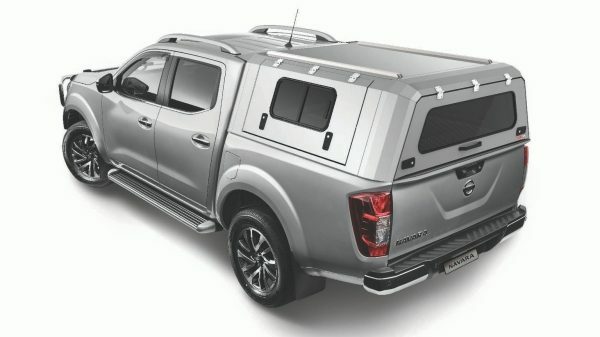 We have tonneau covers on offer that accommodates your Nissan Navara with or without roll bar and requires no drilling. 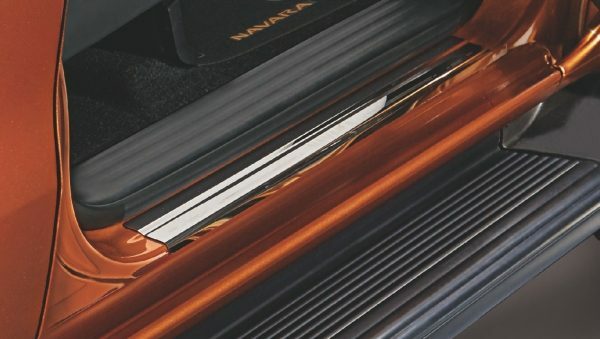 Our branded scuff plates are custom made to protect the inner door sill against scuff marks and scratches. 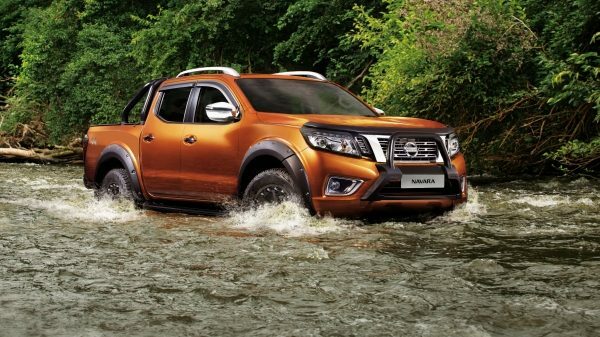 Nissan offers a distinguished range of alloy wheels exclusively available for the all-new Nissan Navara. 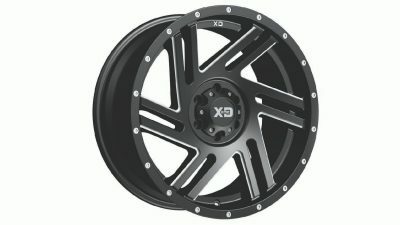 These alloy wheels have been developed keeping safety and strength in mind and make for bold styling. 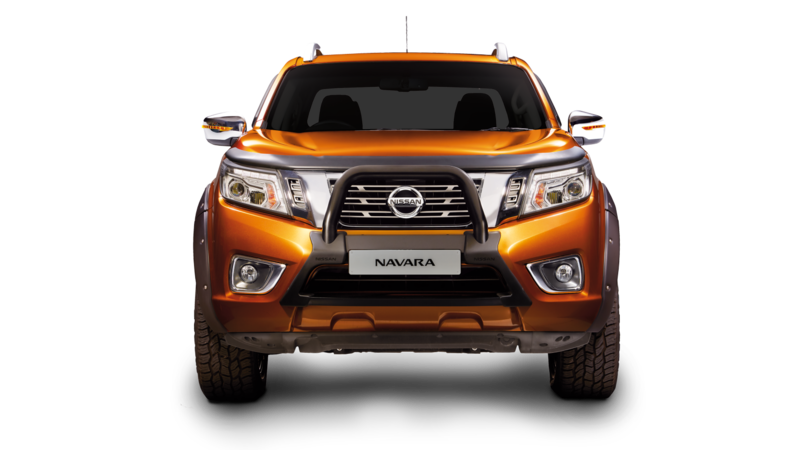 Choose from our range of Nissan Approved stainless steel and fiberglass canopies, designed to perfectly suit your Nissan Navara. Innovative design ensures your canopy is protected from the elements and colour matching ensures a perfect fit. 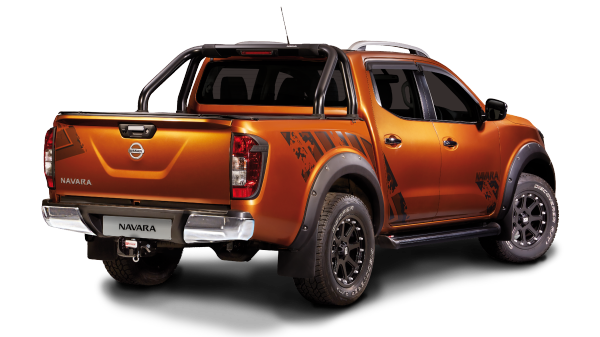 Stand out from the crowd and add a sporty touch to your Nissan Navara with one of four decal kits to choose from. 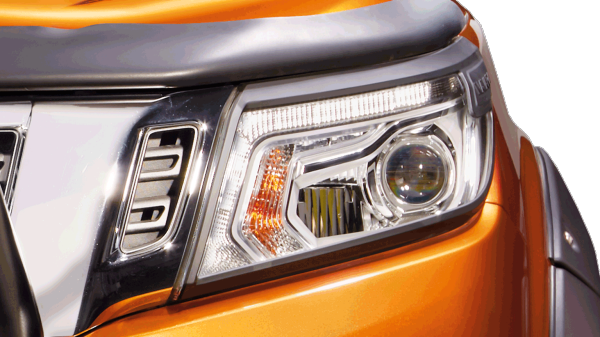 Our product meets global automotive standards and surpasses all quality standards.